Bright, open floor plan in highly desirable laurel pond neighborhood. Gourmet french country kitchen with custom maple cabinetry, ge profile appliances, granite counters and breakfast bar. Maple hardwood floors on entire 1st floor. Elegant architectural details, tray ceilings, and moldings throughout. Family room with regal columns and wet bar for entertaining. Convenient double staircase. Updated bathrooms. Complete with professionally landscaped for all seasons flat lot with tranquil koi pond and waterfall. Move-in ready and worry free with new roof and mechanicals! Neighborhood amenities include tennis court, basketball court, gazebos with lily pad pond views. 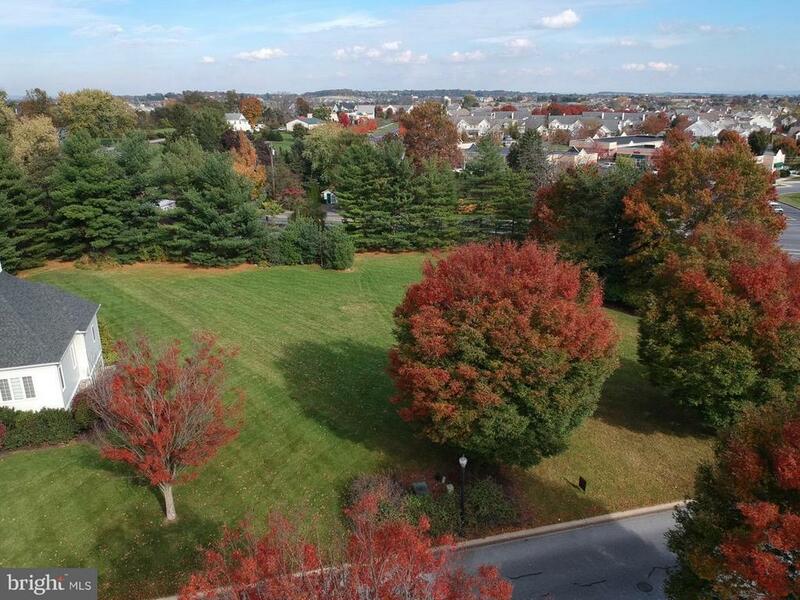 Excellent, convenient location near shopping and manheim township schools. Model photos shown. 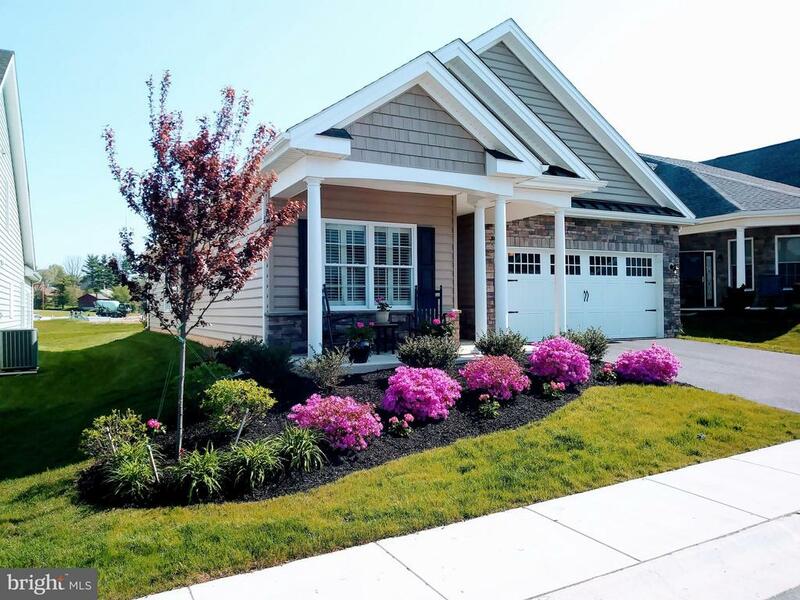 Customizable lincoln i express home at traditions of america at lititz 55+ resort lifestyle community. A charming covered front porch and angled entry create a distinctive first impression. Chef's kitchen opens to the great room with two-story cathedral ceiling and fireplace. Natural light cascades into the master bedroom with spacious walk-in closet & en suite master bath. Second bedroom & full bath are tucked away from main living areas, creating a private guest retreat. Make this your dreamhome and save up to $7,500 on your preferred designer finishes! 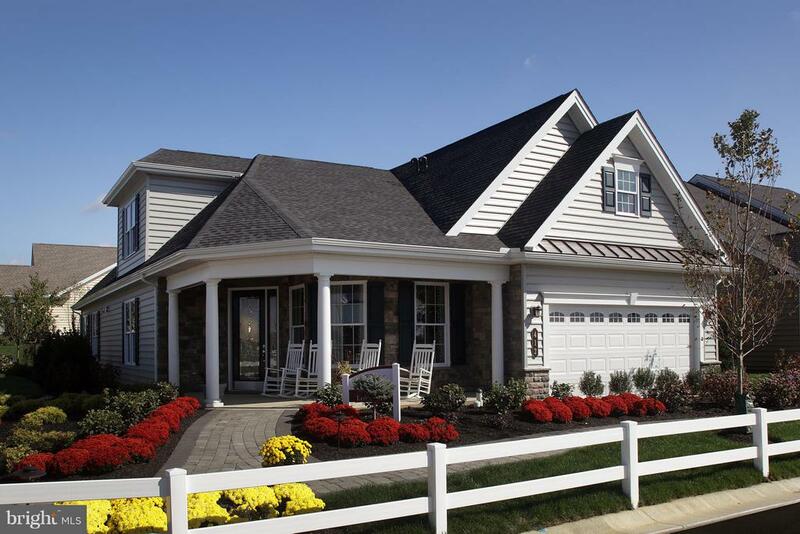 Live better at traditions of america at lititz. 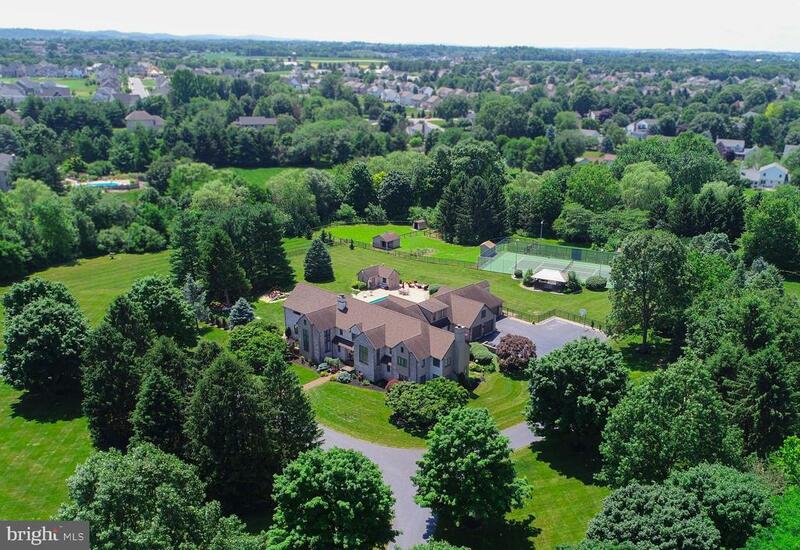 Say goodbye to mowing & shoveling and enjoy the national award-winning clubhouse with heated outdoor pool, fitness center, sports bar, party room, firepit, tennis court, and more! 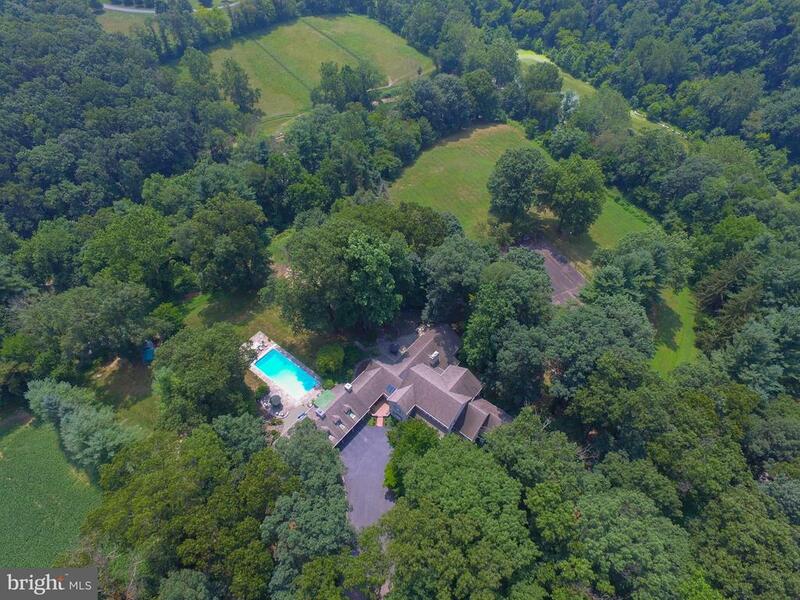 Rare 3/4 acre lot ideally located within easy walking distance to tennis courts, pool, and bent creek clubhouse. Safely within view of security gate operator. Flat, level lot ready for your dream home.